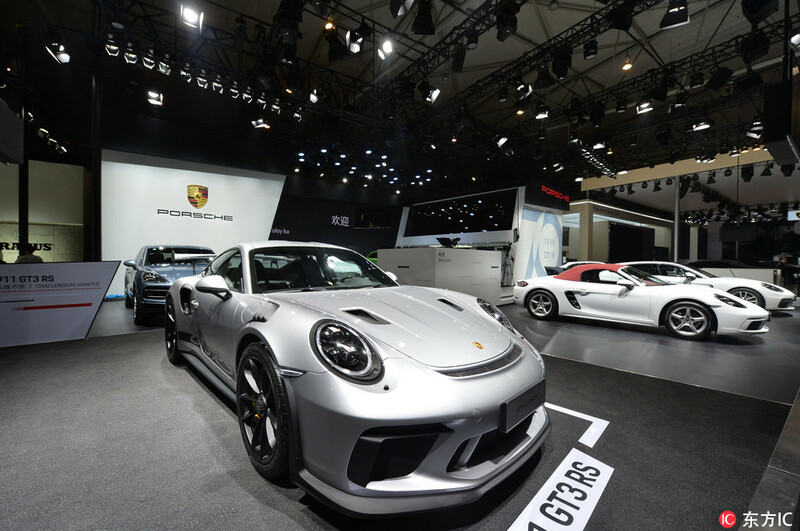 A high-level Pakistani delegation has visited Chengdu International Auto Show 2018 which is being held in China right now. The delegation held meetings with participants and the leading Chinese automobile companies to explain to them the benefits of Auto policy 2016-21 and to encourage them to enter Pakistan and also to invest in the country’s auto sector. 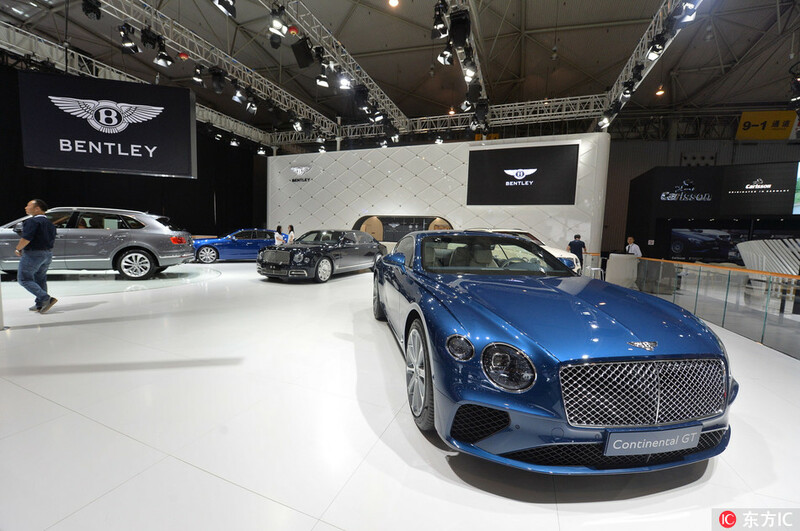 As per The News, the Pakistan delegation, who visited the auto show includes Azhar Ali Dahar, DG Trade Development Authority of Pakistan, Asif Usman Khan, Deputy Director Board of Investment, Asim Ayaz Deputy General Manager, Ministry of Industries, etc. While speaking at the occasion, Dr. Thomas Meurers, General Manager of German Association of the Automotive Industry Office China (VDA), said that Pakistan’s new auto policy is great and urged the auto players, participating at the event, to explore the potential of Pakistan’s auto industry. 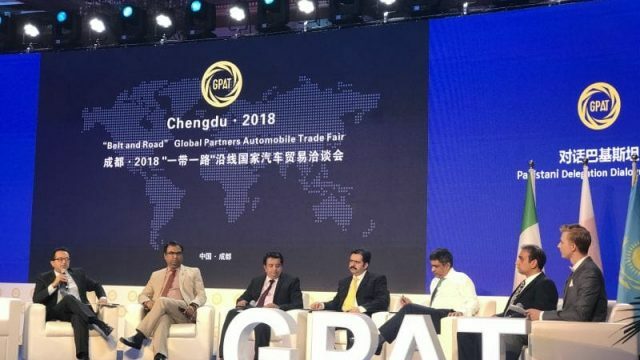 Moreover, Pakistan’s Consul General to Chengdu, Mudassir Tipu, also appreciated Pakistan’s auto policy and asked the Chinese and European businessmen attending the event to invest in the country’s auto industry. 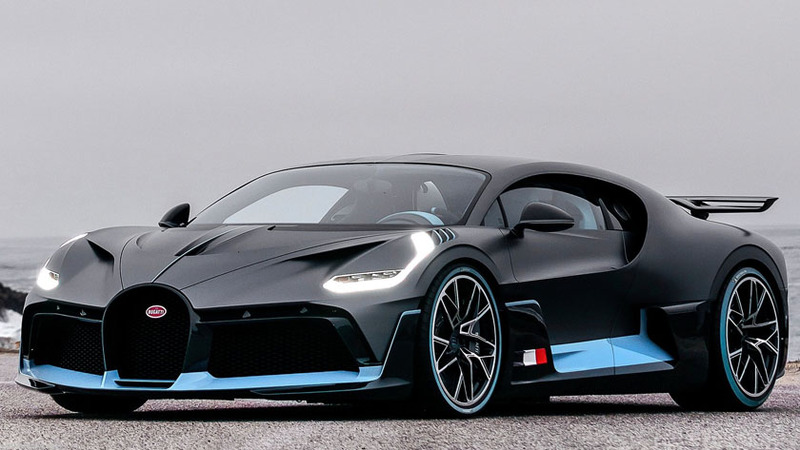 The proof that the auto policy is bearing fruits is not a far-fetched notion, because due to the current auto policy, up to 13-16 new automakers have entered the local auto industry. Some of them have even launched their vehicles in the market such as Daehan and Kia. The government is also giving incentives to new automakers under its Greenfield investment category. So, it is indeed a high time for foreign as well as local auto manufacturers to invest in Pakistan. Toyota IMC has even announced to invest PKR 3.3 billion in the local auto industry. Moreover, Renault is also building its plant in Faisalabad.